Click here to go to entrypage. Are you eligible to show...? What classes can you show...? So you need to show in a class one more time before the championships to be eligible....? Belt Buckles will be awarded to our year end winners saturday night! Plaques unique special designed by the one and only Gill Parker will be awarded winners in saturday BR classes! Beautiful Trophies designed by ...yes you are correct, the fabulous Gill Parker will be awarded all Championship winners together with a beautiful sash. 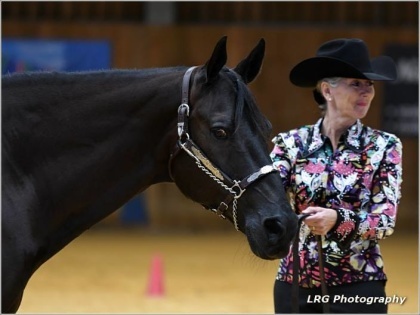 Try a reiner will be offered friday 4.30 for those of you that has never showed in NRHA och NRHA affiliate level classes before...contact info@oakridgearena.co.uk for more info and to enter. Fantastic dinner and winners party saturday night. These pdfs below are to download for those of you that want toc check out the invitation and schedule. 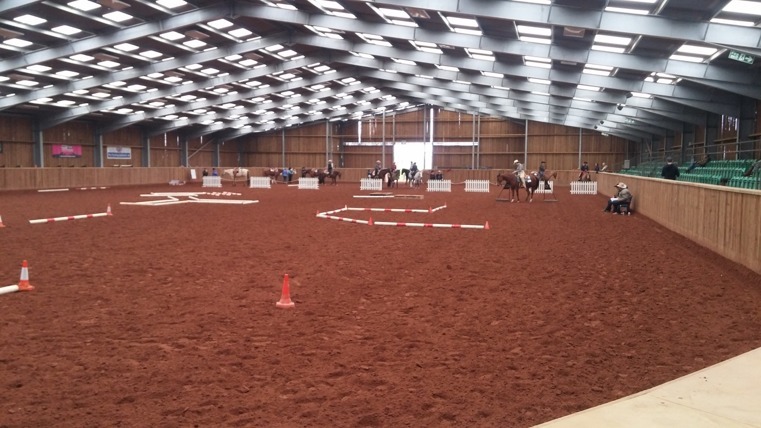 1 month to go and already 40 horses entered...it seems to be a really good turnout for AQHA UK Championship show 13-16 of September 2018. I am sure you know by now that in each division you only pay for 4 regular AQHA classes, all classes after that is free! A ton of opportunitys to show with all the Championship, Futurity and Maturity classes at this fab show! Make sure o write in all boxes marked with a RED STAR! Fantastic turnout so far...we are more than a month away from the show and more than 30 horses entered! Thank you for doing this it makes it so much easier to plan for those that are working with the show. Statements are going out as we speak and ALL of you are getting outdoor stables for now! I will be getting a list of sponsors and others eligible for indoor stables....I do not have it yet! Those of you that are sponsors or have an agreement with AQHA UK and who are supposed to be indoors will get a new statement as soon as I know who you are! AND I can see already that most of you are not sending required paperwork!!! I kindly ask you to actually make an effort and take a photo with your cellphone or scan paperwork and send to me before the show. THANK you! We need your CURRENT AQHA UK membershipcard, AQHA and or NRHA/BR, spare me to download expired card please! Horse papers as AQHA Certificate of Registration and/or NRHA/BR competition license! If your statement is clear then we are ok for now...but if not...please do it asap. The one HERE is the correct one as of right now..! We are sorry about this and the fault is mine, I am so so sorry. Klicka här för att komma till sidan för all info!